Welcome to Main Fashion Optical in Bergenfield, NJ. 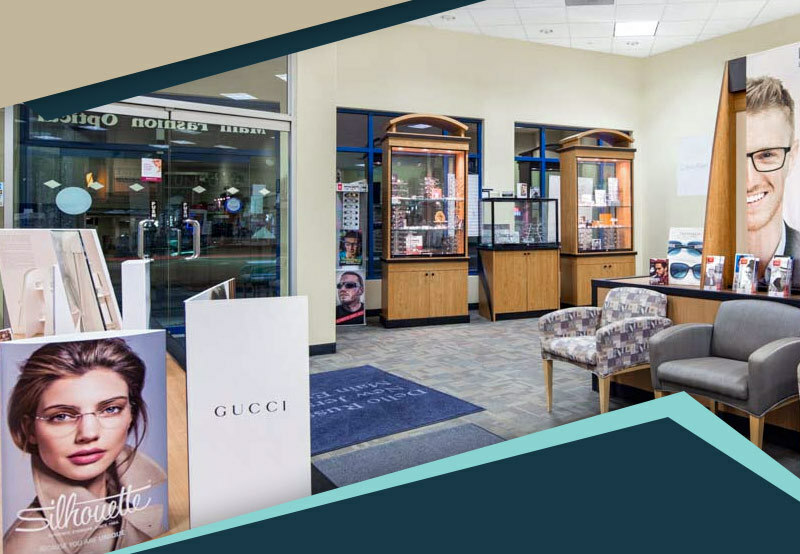 Our optical facility is a widely recognized optical shop that specializes in eyeglasses, contact lenses and sunglasses. We carry eye glass frames that meet the needs of every prescription and every lifestyle. Have you heard of exclusive designer eyewear like OWP, Shuron, and Caviar? Or perhaps luxury eyewear from Dior, Tom Ford, Tiffany and Co., Hugo Boss, Versace, Prada, Armani, and Kate Spade? These and many more top names are available in our Main Fashion Optical. Our knowledgeable optician and frame stylists will quickly fit you out with the perfect frame to meet your specific needs. We are never satisfied until you look, and feel your best – and see everything in sharp focus as well. Therapeutic and specialty fitting is our forte. We have over 10,000 frames for you to choose from, including the latest designer models. We give you customized spectacles – ones that suit your pocket as well as your looks. Customers are amazed at our comprehensive service. It is often possible to provide you with a pair of eyeglasses matching your needs and desires in under 20 minutes. We are specialists in providing you with the perfect contact lenses. Our eye doctors have the expertise and state-of-the-art equipment to accurately measure your eyesight. Armed with all the information they need, they can then work out which lenses are best suited to your eyes. We are experts in therapeutic and specialty fitting of all kinds of contact lenses. Main Fashion Optical has the top designer and sports sunglasses. We have the perfect sunglasses for every lifestyle. 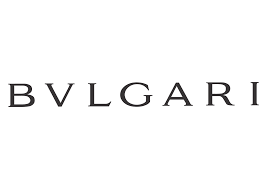 We carry all the latest designer eyeglass frames that appeal to the most discerning clientele. What patients often fail to realize is that not all sunglasses are the same. The Center only sells ophthalmic quality sunglasses which meet minimum standards for protection from ultra-violet light.